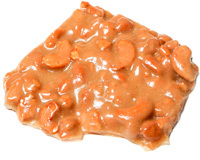 Select our world famous Cashew brittle and you will be in candy heaven. 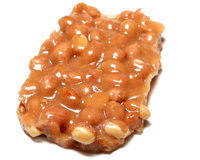 Try one of our brittles and you will want to try them all. 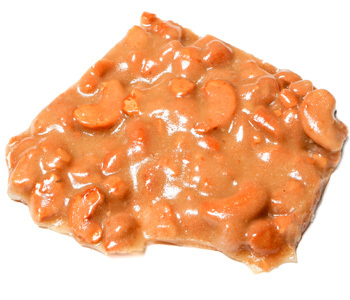 You can buy in half pound and pound containers and please remember to offer some to family and friends!! !